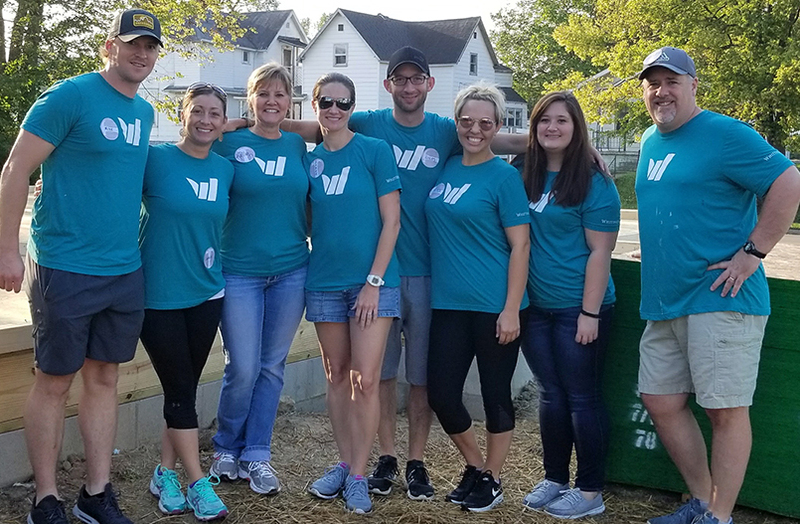 Whitinger Strategic Services Account Manager Sheena Peters recently led a team of 12 people in raising funds for Habitat for Humanity’s annual Women Build. With the help of her teammates, they were able to raise nearly $3000! 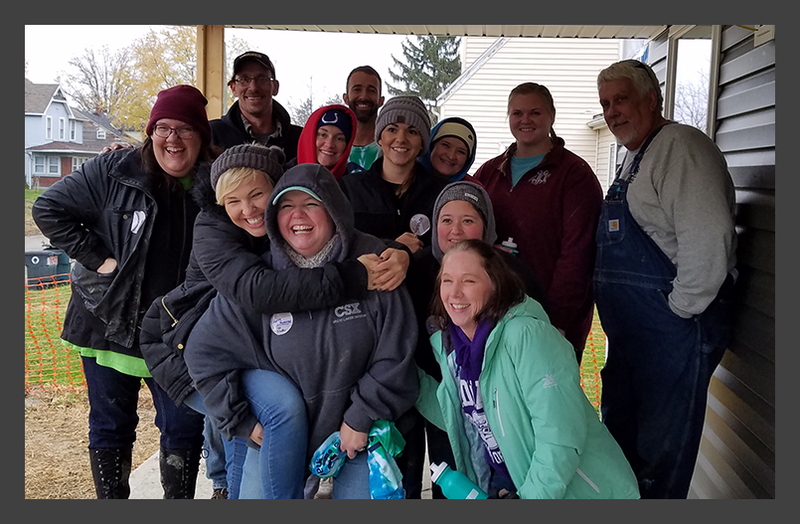 On November 9th, Sheena, Lucas, Megan, and the rest of her team spent the day putting up siding and installing ceiling drywall. Special thanks to all who participated on a very chilly day and for everyone who donated to such a great cause! View images from the Facebook post here. 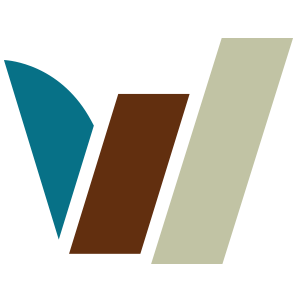 Discover exciting and rewarding new business opportunities at Whitinger & Company.